Premier Oilfield Laboratories Announces Acquisition of COREX UK Ltd.
Premier Oilfield Laboratories, LLC (POL) announced today that it has acquired COREX UK Ltd. (COREX). Established over 40 years ago, COREX is an international provider of analytical services for the oil and gas industry, helping to improve hydrocarbon recovery while mitigating risk for E&P operators. 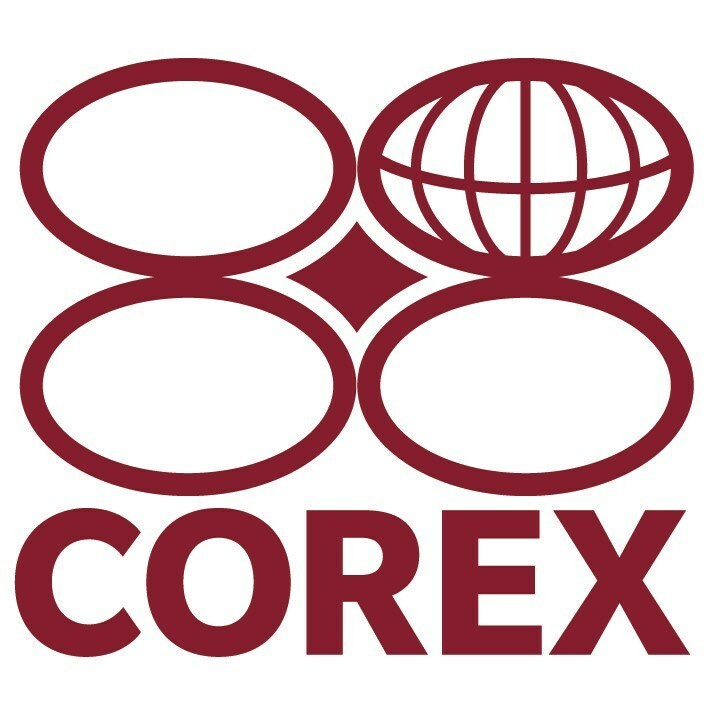 COREX delivers core analysis, formation damage, PVT, geological services, and EOR studies and operates out of major facilities in Europeand the Middle East. Markets served include conventional oil and gas reservoirs throughout Europe, Africa, the Middle East, Far East and Australia. COREX’s state of the art Aberdeen laboratory (and corporate headquarters) is equipped with the most advanced formation damage and core analysis equipment in the industry. COREX has built its business, and established its reputation, by focusing on innovation, excellent customer service and the development of key intellectual property, which is fundamental to COREX’s continued growth and success. Earlier this year, COREX received a leading UK award for innovation and was ranked first among oil and gas sector companies in the UK’s Intellectual Property (“IP”) League Table, IP100. POL will contribute industry leading competency to the combined company through high-resolution reservoir characterization and completion optimization for unconventional reservoirs. POL is working with customers in the unconventional plays throughout the United States and will now be able to deliver this expertise to the international market. In addition, Premier and COREX will develop joint research studies and build consortia to further characterize reservoirs and improve our clients’ ROI. There are immediate applications for COREX to strengthen Premier’s West Texas and Oklahoma repurposed water consortia, including better understanding the potentially negative impacts of re-injecting produced fluids into formations and reducing reservoir permeability. About Premier Oilfield Laboratories: Premier Oilfield Laboratories brings together a multidisciplinary team of experts who utilize breakthrough technologies and progressive approaches to help our clients understand how to better design exploration and exploitation strategies, optimize production and mitigate risk.